A Girl and her Needle: It's a GIVEAWAY! Yes, my friends, I'm giving away TWO wands. One here and one over at Kims Kandy Kreations. 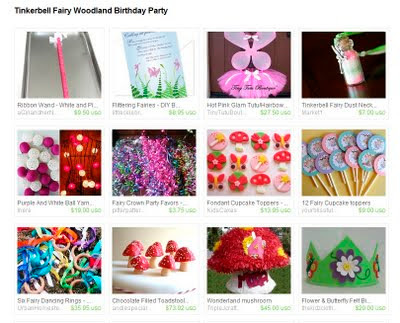 Kim featured my Pink Swirls Wand in her Fairy Woodland Party treasury on Etsy. She's also hosting a party this week on her blog at Kims Kandy Kreations (The Chocolate Box) and will be featuring my Ribbon Wands with a whole host of fun things fit for a fairy princess. 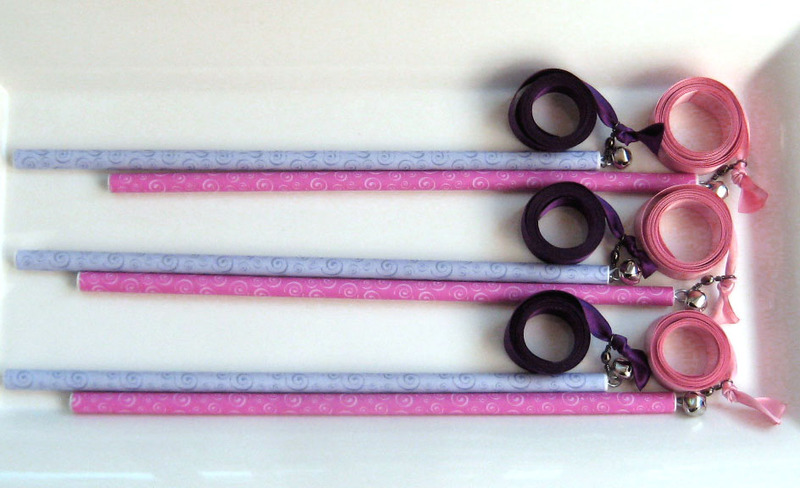 If you'd like to win one - go on over to A Girl and her Needle's etsy shop and pick out your favorite. Then, come back here and let me know which one you've picked. Good luck! The giveaway ends Wednesday! I like the fall leaves wand. 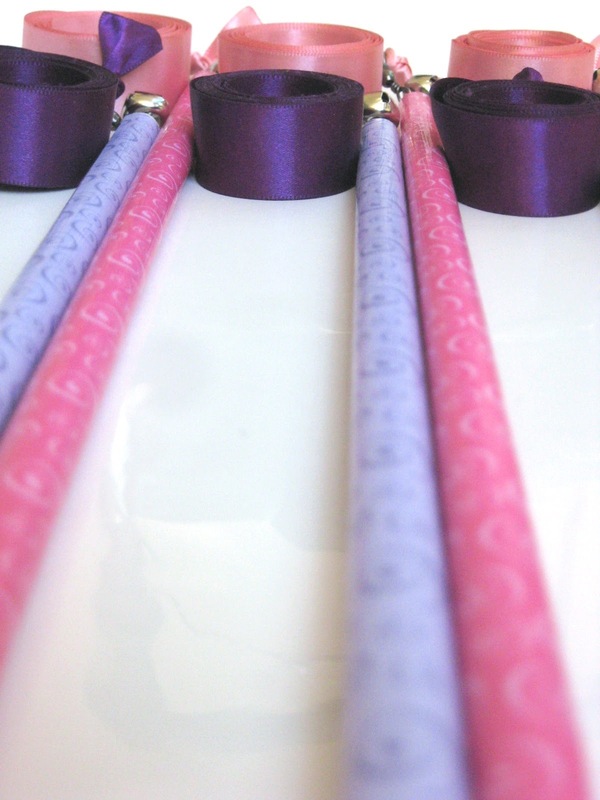 Those wands are really neat, I'd like to win the purple swirl one <3 purple. Liked a girl and her needle on facebook.